The Apollo is a water purification system based on low pressure UV. 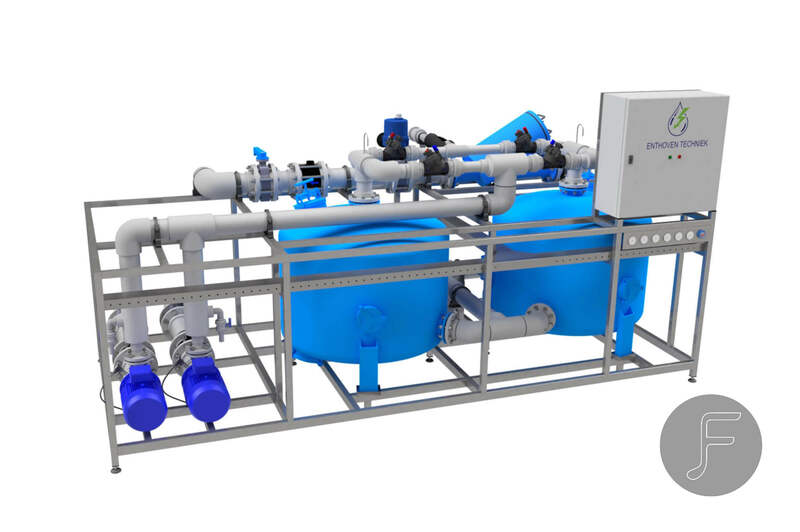 The Apollo unit can be connected between sewer buffer and sewer as long as the sewer has sufficient capacity. The systems is controlled by a stand-alone PLC. Furthermore, no additional resources such as carbon filters are required and there is no possibility of the release of hazardous gases as is the case with ozone techniques. Taking this into account, the system is safe, easy to operate and easy to maintain.